H. Timothy Gillis is the Managing Partner of the Jacksonville office of Shutts & Bowen, where he is a member of the Corporate Practice Group. A Martindale-Hubbell AV® Preeminent rated attorney, Tim concentrates his practice in transactional business law and has represented private equity funds and their portfolio companies, publicly traded companies, big box retailers, franchisors & franchisees, physician practice groups, commercial real estate developers, financial institutions, high net worth individuals, and companies raising capital. As a transactional lawyer, Tim has touched the entire spectrum of the business relationship, including formation (shareholders’ agreements, operating agreements, joint venture agreements and real estate leases/acquisitions), funding (private placements and debt financing), expansion (trademarks, copyrights, franchising, licensing, employment agreements and non-compete agreements), and exit (mergers and acquisitions). Tim has served as an adjunct professor at Florida Coastal School of Law, teaching courses such as Securities Regulation, Mergers & Acquisitions, and Transactional Drafting. He is a past chair of the Transactional Law Section and the current chair of the Corporate, Business, and In-House Counsel Committee of The Jacksonville Bar Association. 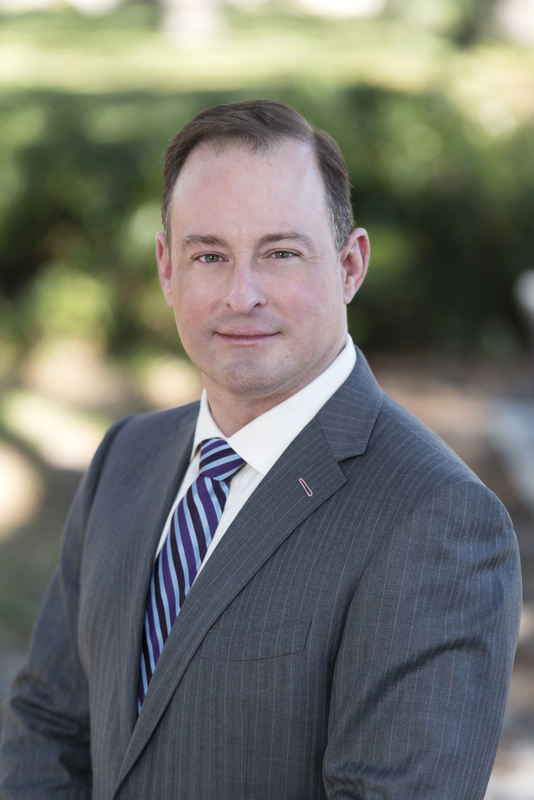 Tim is a past President and Board Member of the North Florida Chapter of the Association for Corporate Growth (ACG), an association of middle-market M&A professionals, having chaired the highly successful 2012 and 2016 Florida ACG Capital Connection.